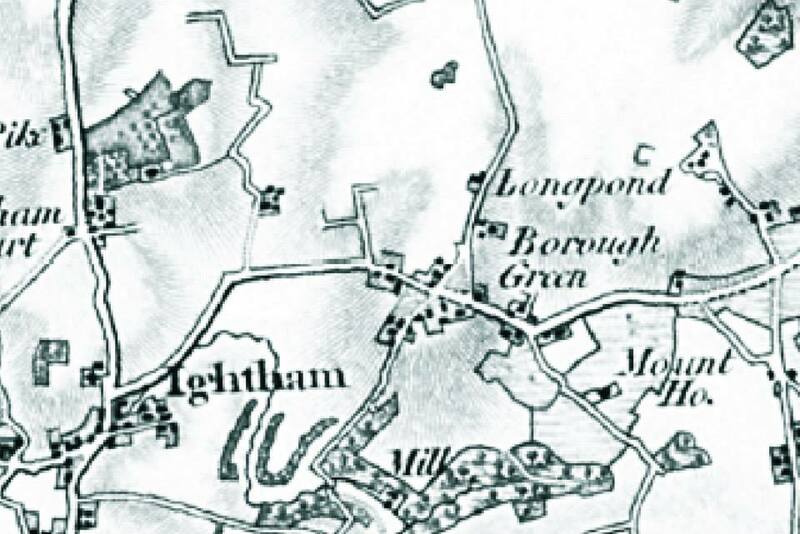 Here’s a brief history of the Baptist Church in Borough Green, from the early 1800s until fairly recent history! You can also find out more about the first 100 years of BGBC in this booklet, produced for our bicentenary in 2009. Eleven men and women met together and agreed to form a church on Baptistic Principles and accept as their basis of the faith the 1689 London Baptist Confession of Faith. They also agreed to call John Morris to be their first Pastor. 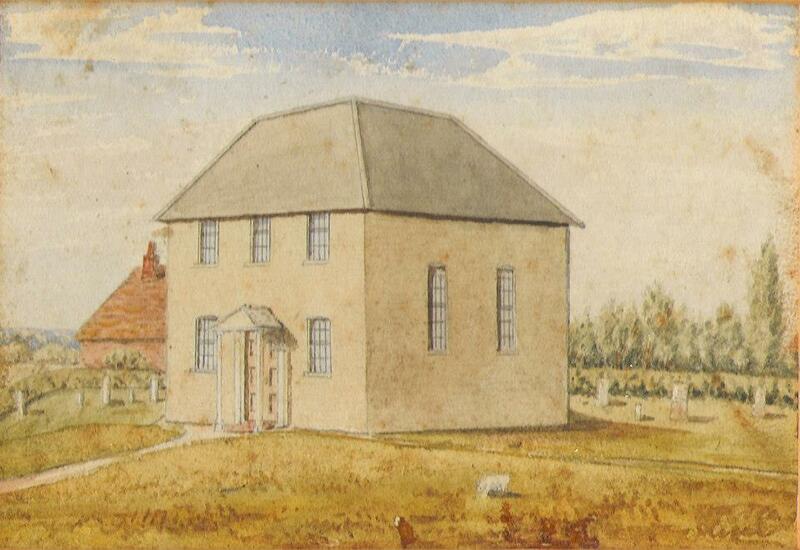 A plot of land on the north east corner of the crossroads between Maidstone Road and the High Street was purchased for £27-10s and a small chapel was erected there. 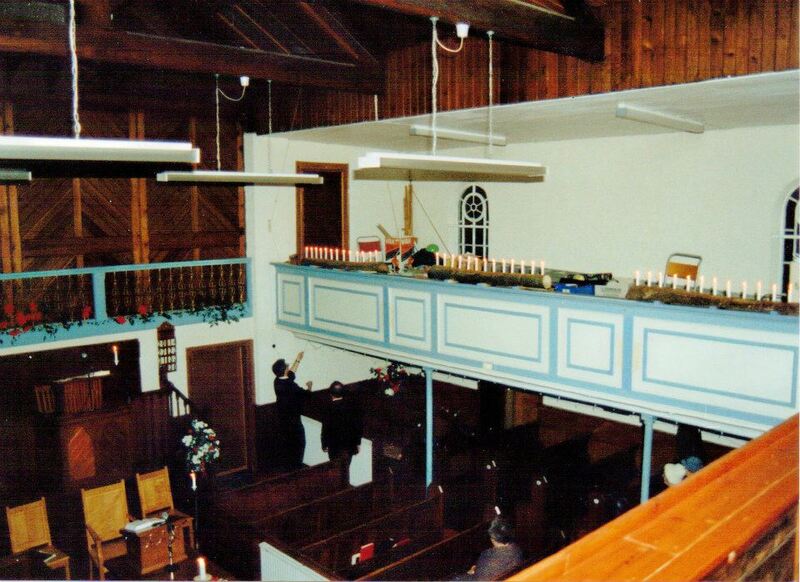 The membership had risen to over 100 and the chapel was redesigned and extended. A front porch, new galleries and a rear Sunday School room were built. 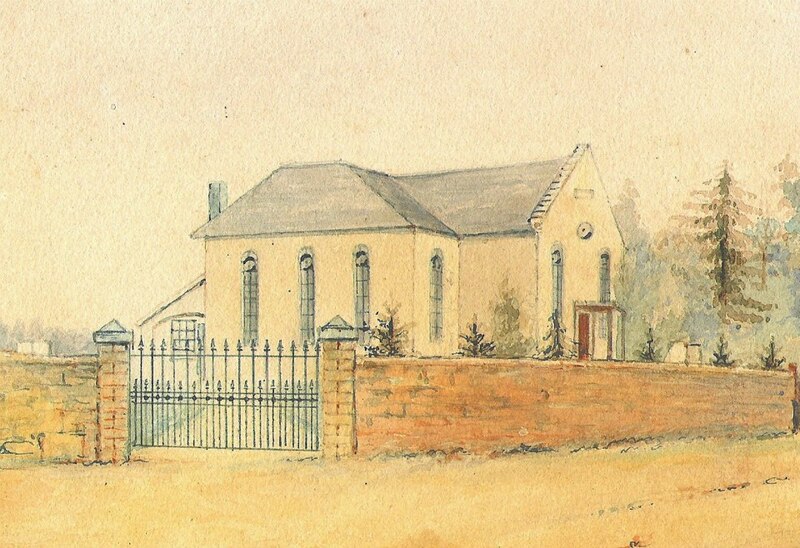 The growing Sunday School led to a need for more room and the upstairs school room was built. 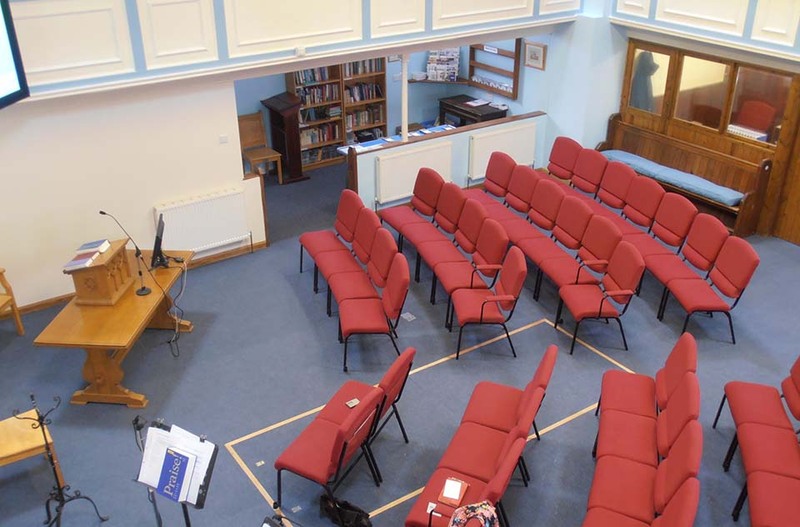 The church joined the Metropolitan Association of Strict Baptist Churches (now known as the Association of Grace Baptist Churches South East). The Pastor at this time was Mr. Bull and the membership stood at 55, with 136 children and 15 teachers in the Sunday School. Mr. Eddie Porter, was appointed as Pastor, serving until his retirement in September 2001. As of 2019, he continues to serve the church as an Elder. 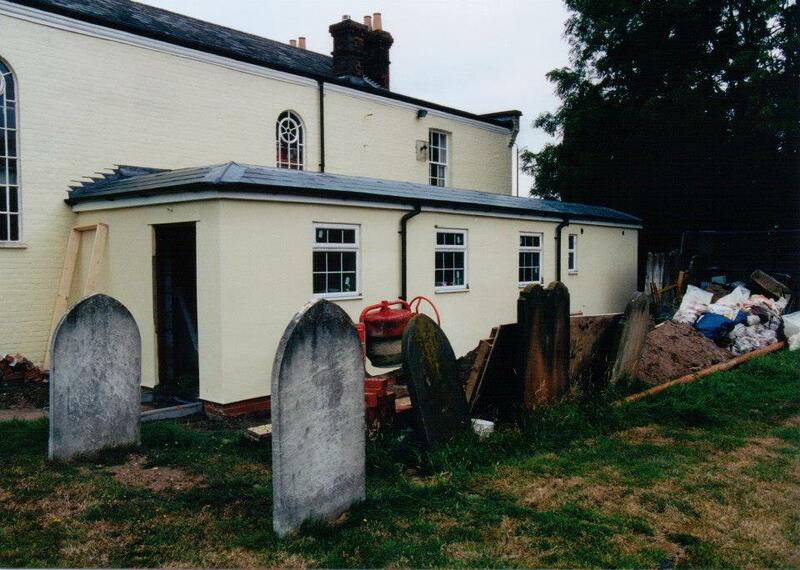 A modern kitchen and toilets were added to the church (replacing the outdoor toilets!) and an extension was built. Pastor Timothy Reynolds, was received into the church with his wife Marjolein in April. Timothy Reynolds retires as BGBC’s Pastor.